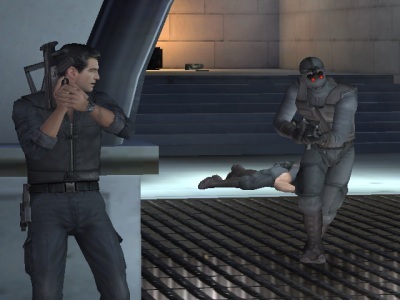 The gameplay is a mix of third-person shooting/action sequences and vehicle sequences. 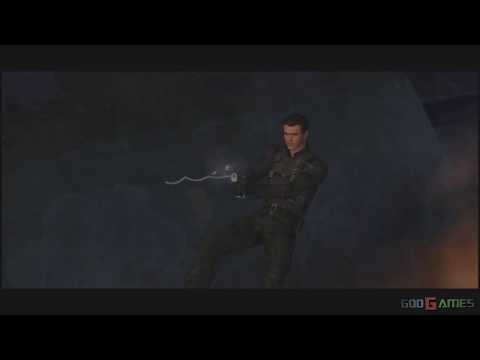 In third-person missions, Bond can typically use cover, engage in hand-to-hand combat, use gadgets and perform some context-sensitive actions, while driving sequences primarily involve racing to a specific objective. Now you can add videos, screenshots, or other images (cover scans, disc scans, etc.) 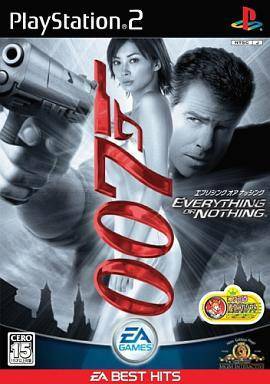 for 007 - Everything or Nothing (Europe) (Fr,De) to Emuparadise. Do it now!